Emergency Roadrunner 24 Hr Roadside Assistance is a licensed and insured company who is dedicated to your roadside safety. Auto emergencies truly can happen to anyone and anywhere at any time. Our team of dedicated professionals is committed to providing high quality towing and roadside assistance services that fits your individual circumstance and vehicle; no matter the make or model. 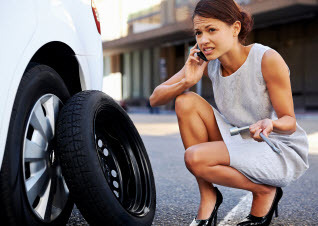 We will get you back on the road again in no time; no matter if whether you have a dead battery at work, need a flat tire change on the freeway, locked your keys in the car at the mall or ran out of gas getting your kids to their next game. At Emergency Roadrunner 24 Hr Roadside Assistance, we take pride in our polite, professional technicians and dispatchers. All of our roadside assistance tow truck roadside drivers and technicians at Emergency Roadrunner 24 Hr Roadside Assistance are trained and experienced so you can rest assured that you are in expert hands. Our dispatchers are friendly and helpful and will do everything in their power to send out a tow truck or roadside assistance vehicle to assist you immediately and ensure you’re not left waiting. Our many tools and equipment are continually checked and well maintained in order to put forth the highest quality care while ensuring safety. From car lock out emergencies to flat tire fixes and jump starting batteries, we are committed to treating each situation with the most effective, safe, and reliable solutions. 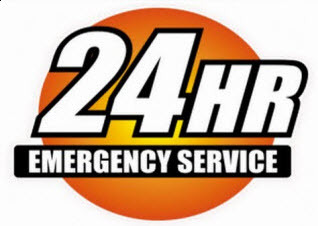 Emergency Roadrunner 24 Hr Roadside Assistance is located in Argyle, Texas, and provides 24 hours a day, 7 days a week, and 365 days a year, immediate response roadside assistance services to Denton County. Contact us for all of your towing and roadside service needs.